An upbeat tune with catchy chorus and lifting vocal. 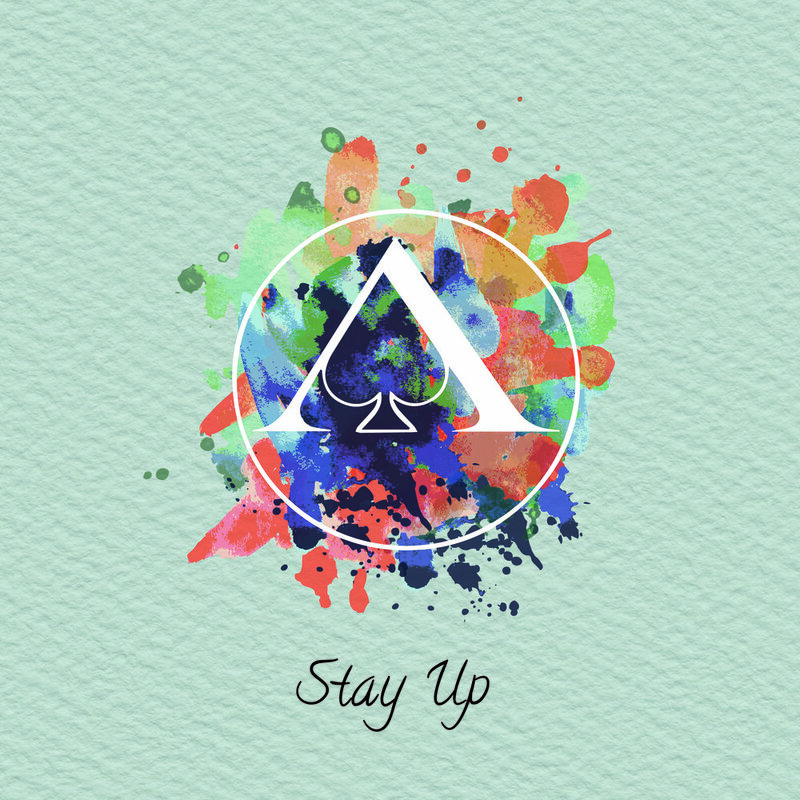 We just released our very first single, Stay Up! What we hope to share is to be true to yourself, because your path is always straight ahead.